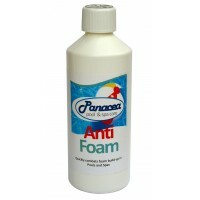 Removes troublesome foam in hot tubs swimming pools and spas.Simply add small amounts to your .. 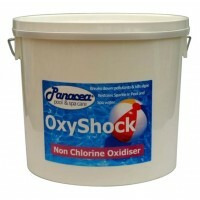 This Double size easy to use Chlorine based kit contains everything you need for your Hot tub to kee.. Pool water harbours dangerous bacteria, virus and ugly algae. 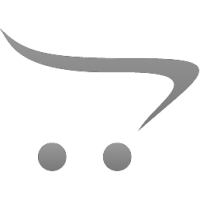 it is essential that you stop these di..
Use in addition to your normal chemical regime to clear cloudy or smelling water & then as a wee..